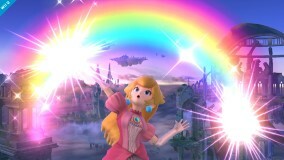 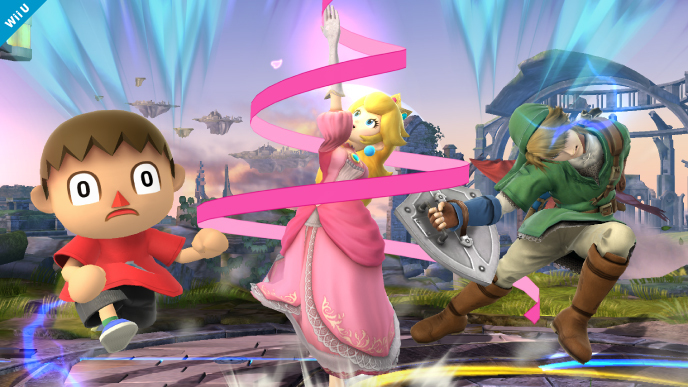 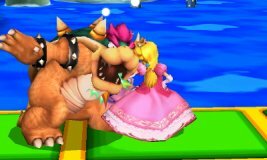 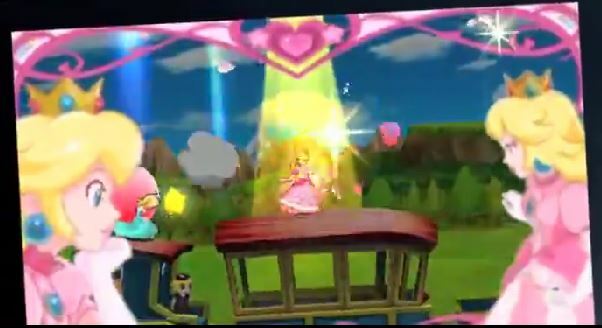 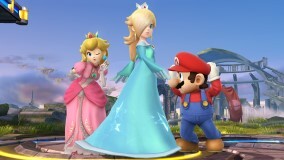 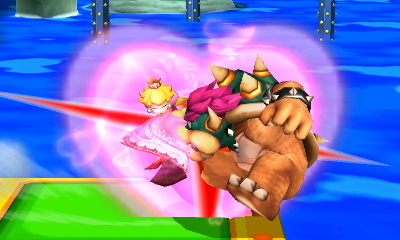 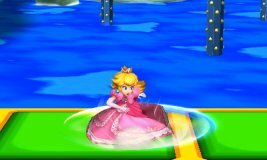 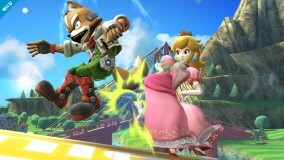 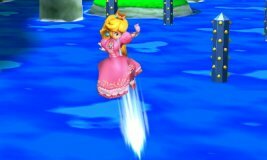 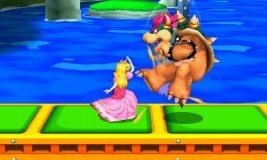 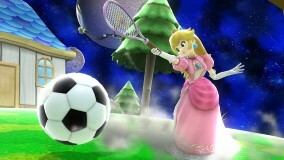 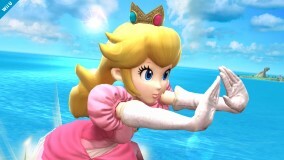 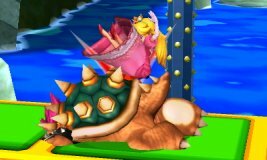 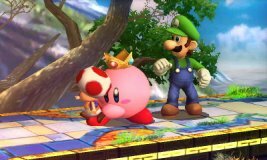 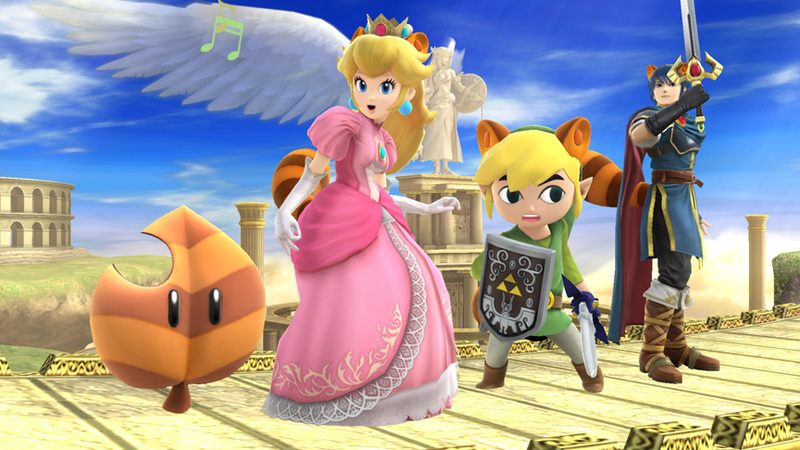 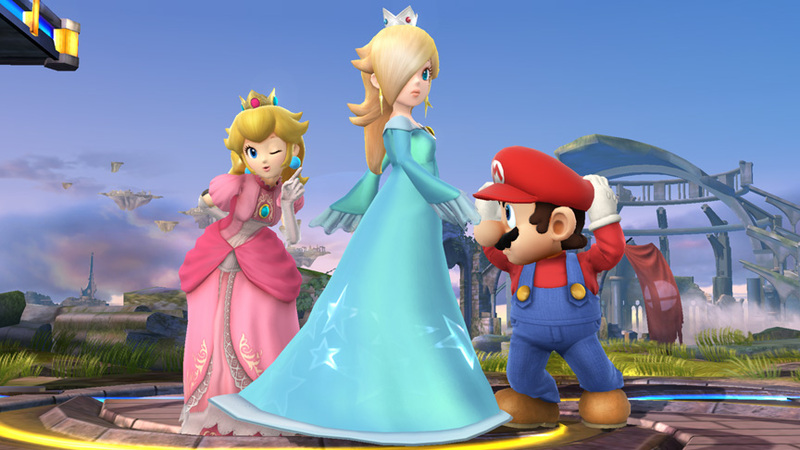 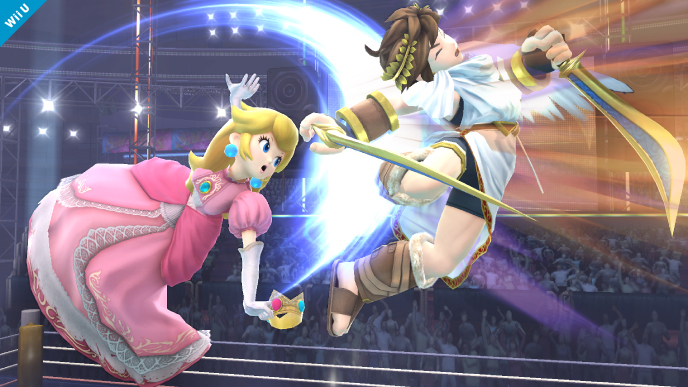 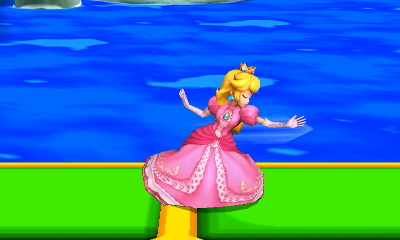 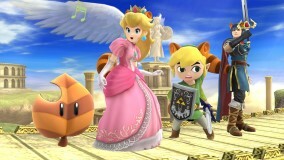 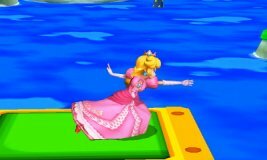 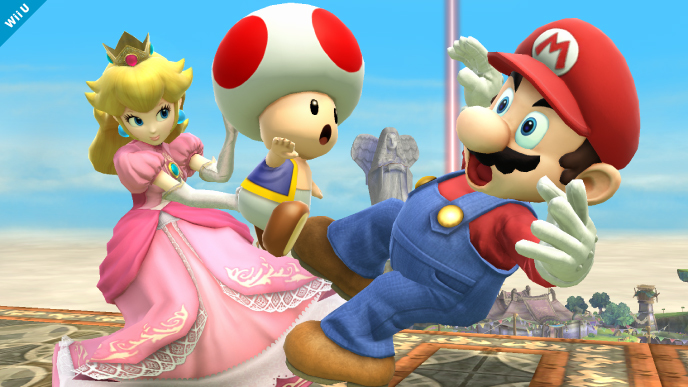 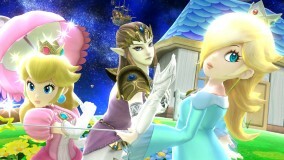 Peach swings different objects for her Forward Smash in a set order: A frying pan, tennis racket, then a golf club. 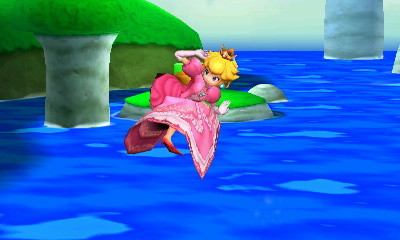 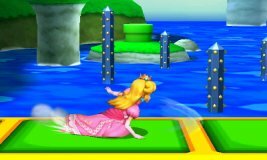 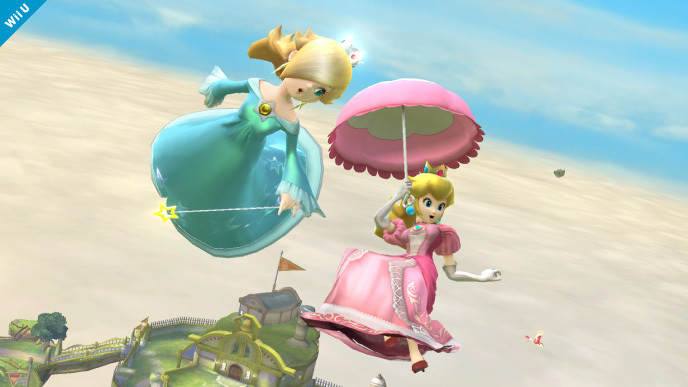 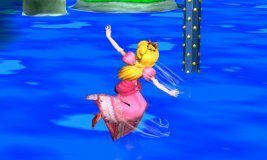 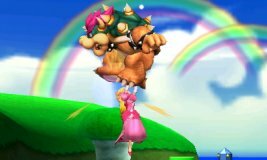 Press down while floating with the Peach Parasol to close it and start freefalling. 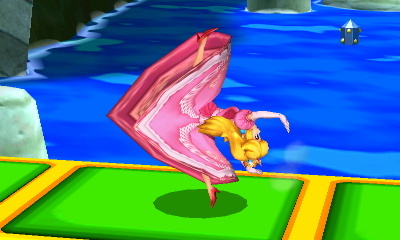 Press up to pull it back out and open it again. 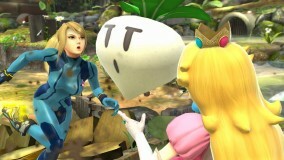 Stitchface - 29% damageOn rare occasions she may pluck up a Mr. Saturn or Bob-Omb.